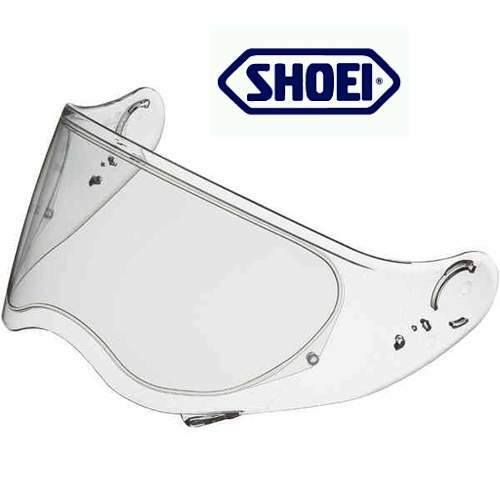 The Shoei CNS-2 Pinlock-ready visor/shield offers a distortion-free view thanks to a special 3D injection molding manufacturing process. The visor/shield is Pinlock-ready for a fog-free riding experience. 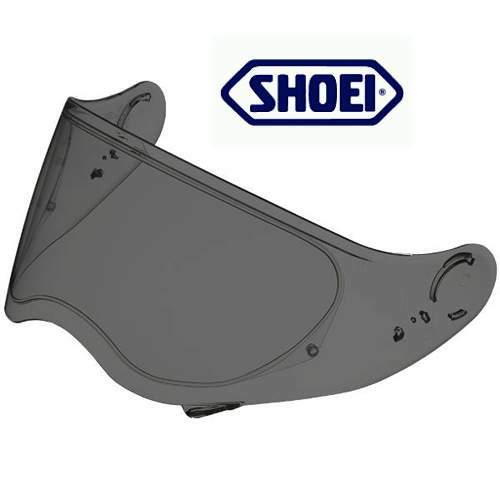 Additionally, an innovative rib on the top edge of the shield improves rigidity and eliminates the bending that may occur during opening and closing.�Pinlock Insert Lens sold separately.